SCROLL DOWN TO SEE ALL WE HAVE LINED UP FOR YOU!! Team Rosters available to imprint on your apparel! The tropical shaved ice truck. With over 40 awesome flavors! The Top 10 flavors are outside of the truck at the “FlavorWave” & you get to make-it-yourself! They shave the ice & you make it the way you like it. US Lacrosse and our WA Chapter will have a booth all day and want to see you play! 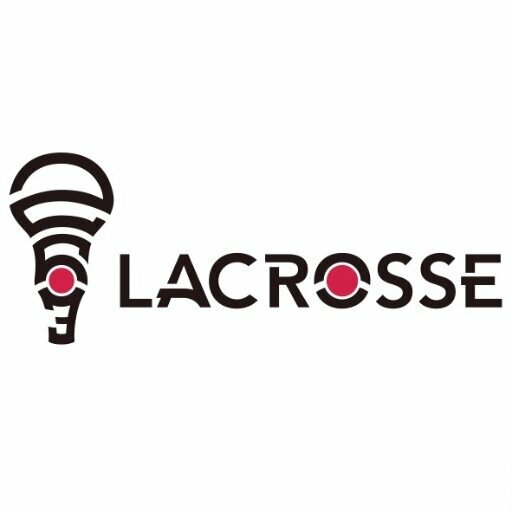 As the sport's national governing body, US Lacrosse provides national leadership, structure and resources to fuel the sport's growth and enrich the experience of participants! They might even have cool give aways or drawings, and as always provide you with information about lacrosse! Be sure to see stop by their booth! !